The battle for Budelli has reached a bitter conclusion for would-be owner Michael Harte, with the Italian Government exercising its right of first refusal at the eleventh hour. A New Zealand businessman has had his plans to buy a Mediterranean private island derailed by the Italian government, after ministers and environmentalists succeeded in a last-ditch effort to nationalize the 420-acre Isola Budelli. 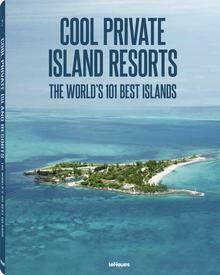 As previously reported within the pages of Private Island News, Isola Budelli was put to auction in October 2013 after its previous owners – a Swiss corporation – were forced to place the island on the market due to financial reasons. 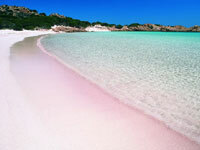 Located within Italy’s protected La Maddalena Archipelago National Park, the island – home to a 12 kilometer coastline and an incredible pink-hued private beach – attracted attention from all over the world, before eventually being snapped up by a New Zealand-based client of Vladi Private Islands, businessman Michael Harte, for the modest price of EUR 2,940,000. Although the island was acquired legally, controversy surrounded the sale from the off, causing the Italian Ministry of Environment and the Park Authority to enforce their so-called “right of first refusal”. A quirk in Italian property law, this right would allow the Italian authorities to overturn the purchase and buy the island themselves for the same price. The decision to invoke the right of first refusal divided the political spectrum into two camps, with left-wing environmentalist parties (Verdi, Sel and M5S) spearheading the campaign nationalization, with the conservative likes of Legambiente launching a staunch opposition and deeming the idea a “waste of public resources” in the face of spending cuts. Faced by the prospect of weeks of political wrangling, former Minister of Agriculture Alfonso Pecoraro Scanio chose to take matters into his own hands, starting an online petition which soon found resonance with the general public of Italy. 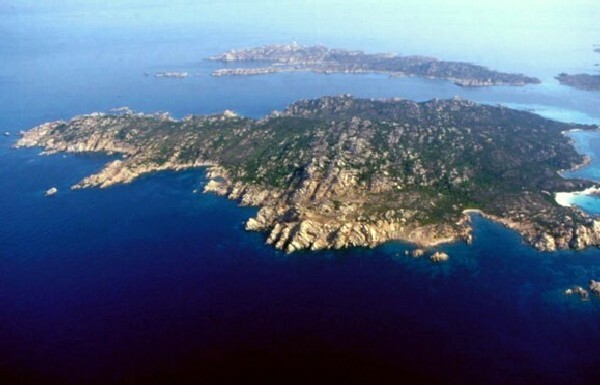 With the help of the successful social media campaign “#salvebudelli”, Scanio had soon gathered over than 80,000 signatures, presenting them before Senate towards and ultimately forcing the legal amendment which allowed the environmentalists to derail Harte’s private island plans with only hours to spare. HAVE YOUR SAY: Was the Italian government correct to exercise its right of pre-emption or would Isola Budelli have been better served by a private investor? Head over to Facebook to take part in our poll!